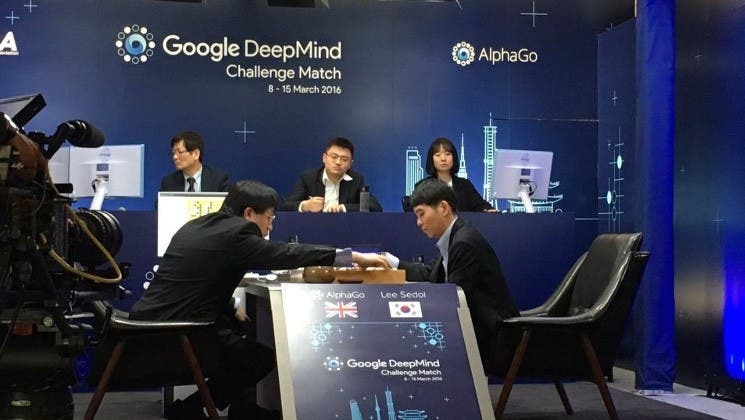 “AlphaGo is not only a milestone in the quest of AI, but also an indication that IT now has entered a new era,” said Fei-YueWang, at the Chinese Academy of Sciences and secretary general of the Chinese Association of Automation. The computer’s win signaled a significant evolution of information technology (IT) and artificial intelligence (AI), according Wang, a professor at the Chinese Academy of Sciences. As the result, IT is no longer information or industrial technology, the New IT is Intelligent Technology. The world has entered the fifth era of intelligent technology. If humanity is to survive beyond the lifetime of our Sun, we must leave our Solar System and travel to the stars. If Proxima b is habitable, then it might be an ideal place to move. 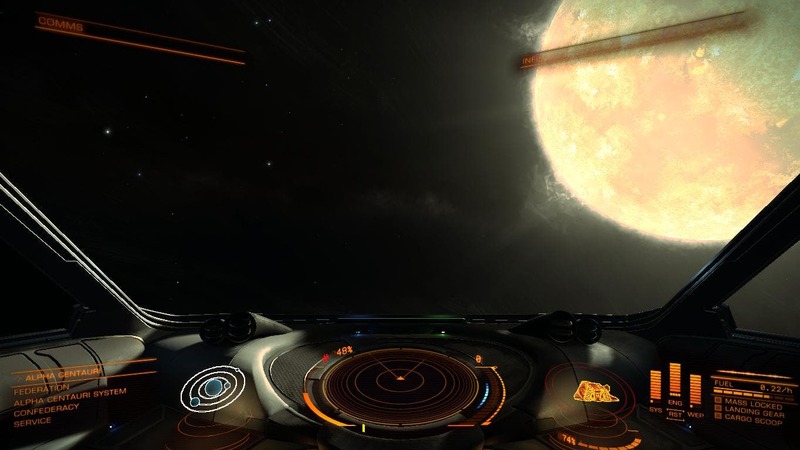 Perhaps we have just discovered a future home for humanity! 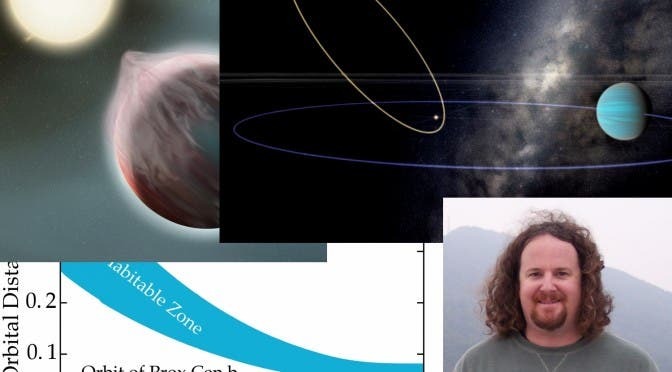 But in order to know for sure, we must make many more observations, run many more computer simulations, and, hopefully, send probes to perform the first direct reconnaissance of an exoplanet. The challenges are huge, but Proxima offers a bounty of possibilities that fills me with wonder. Whether habitable or not, Proxima b offers a new glimpse into how planets and life fit into our universe. 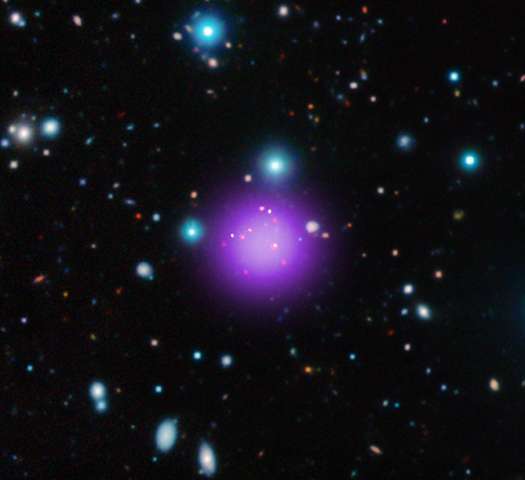 “This galaxy cluster isn’t just remarkable for its distance, it’s also going through an amazing growth spurt unlike any we’ve ever seen,” said Tao Wang of the French Alternative Energies and Atomic Energy Commission (CEA) who led the NASA study.